End of Year Concert 2018! 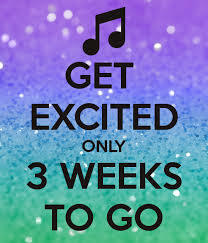 As you can see it is just three weeks until our End of Year School Concert on Friday 30th November! Please make sure you have circled the date on your calendar and read the details below so that you and your family can enjoy what we are sure will be a really great night for everyone! This year Father Giovanni and the parish will be cooking, selling and serving delicious food for our families on the night. For catering purposes, we need you to let us know WHAT food /drinks you PLAN on purchasing, by replying to the Skoolbag app notice asap, but no later than Friday 16th November. 4.15pm – Food being served from this time (to cater for hungry children and adults before the concert). plenty of patience, goodwill, and a great attitude! We are expecting that all children and their families will be attending and staying for the whole concert, however if you know that you will be away or unable to be there, it is VERY IMPORTANT to let us know well before the concert, for planning purposes and as a courtesy to staff organisers. The concert is to be held on the big oval with school aged children from Year 1-6 sitting with staff at the front of the stage area until the end of the concert. Kindy and PP children will sit with their teachers until their item concludes. Once they have presented their item they will return to their classrooms to be collected by their parents. After this they can sit with parents, however all children are to be very well supervised by parents and consideration for others throughout the concert is of paramount importance. It will be best to try and arrive by 4.15pm, get a picnic spot and some food for the children, take them to teachers at 5pm, then adults can go and get some food. Any rubbish generated by your family is to be bagged and taken home. Families are reminded to model consideration, respect and good listening courtesies as children are performing. Some parts of the concert are loud and fun, other parts are quiet and reflective – please come ready to ‘add’ to the experience by clapping loudly and by talking softly. As one of the last whole school opportunities for being together, we hope the night will be fun, meaningful and memorable for all. Looking forward to seeing you there everyone! Please read the attached note with the main reminders for tomorrow’s COLOUR RUN. Thanks so much for your support and we look forward to having a really fun afternoon together! Colour Run – time to collect sponsors everyone! 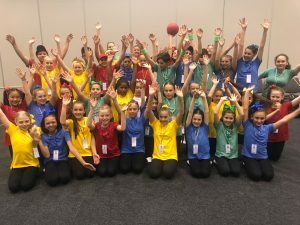 The St Emilie’s P&F COLOUR FUN RUN Fundraiser is to be held on the 19th of October (Friday, Week 2, Term 4) and families are asked to really get behind our school by starting to collect sponsors between now and then. After the run there will be music, really yummy food and refreshing drinks on sale to help families have a really awesome experience with friends, family and staff! So in a nutshell, we are hoping to make this event a great family experience by being both a $$$ FUND raiser and a community 🙂 FUN raiser! Circle the Colour Run date on your calendar and invite family and friends to do the same! 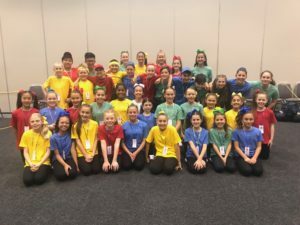 Read through the P&F Colour Run Information Page which explains how to create a Student Profile Page. Help your child to collect sponsors. In addition to the online Student Profile, they will also receive a paper copy of a sponsor sheet and a plastic bag for monies, however we would encourage most families to use the online option as much as possible and to closely supervise your children if they are visiting a neighbour (or other) for sponsorship. If you collect monies in person, parents are asked to then transfer this amount to the online sponsor form. This way money can be tracked easily and kept safe. Money raised will go towards the purchase of a number of different resources, opportunities and major capital items which will ultimately benefit all children in our school. Contributing to the cost of SOUND AND LIGHTING for the bi-annual end of year Family Concert …. We are really relying on every family to support this one whole school fundraiser for the year. While we are hoping every child will have the opportunity to actively participate on the day (Mums and Dads are also welcome to join in on the fun), if for some reason your family will be unable to make this date, then a family donation of at least $30.00 is asked for, to help us meet our fundraising target for the year. 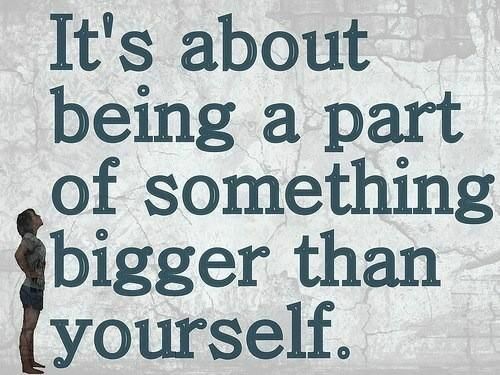 We all know that kids – both big and small will love the experience and that is of course what it is all about! Please try to sound excited and positive and help to make the event a really happy memory for your family and our school! Does my child (or I) need to be a runner to do this? NO. 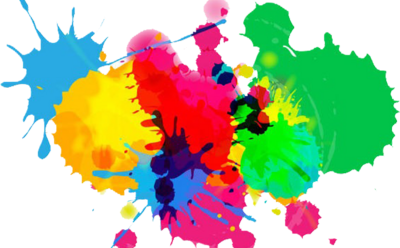 The St Emilie’s Colour Fun Run event is all about a colour crazy afternoon with friends and family. You can run, walk, crawl, or cartwheel if you wish! No. For the safety of runners and animal friends, animals are not invited. How is the colour administered along the course? You will see smiling faces along the course whose main goal is to douse you in colourful powder to ensure that you look like you ran through a beautiful rainbow by the time you cross the finish line. What if my child (or I) want to participate but not have colour thrown at us? This is fine – we will be having a non-colour route as well! The health and safety of participants is paramount. The Colour Run has been hosted at more than 500 global events with more than four million participants and the company is committed to staging safe and secure events. The colour mostly washes out after the event. As with anything dirty, the sooner you wash it the better. We suggest wearing clothes that you wouldn’t mind getting colourful. Bring some towels for the inside of your car, or a change of clothes just in case. Do the colours affect vision or breathing? The colour powder used at The Colour Run is all certified non-toxic and free of any heavy metals. Colors are a combination of cornstarch, baking soda, and FD&C dyes. Nonetheless, we will be keeping it out of your eyes and colour throwers will make sure to aim low as you pass by. Some Colour Runners may opt to wear glasses or goggles for their eyes and use a bandana or dust mask for their mouths. Are cameras and phones safe to have in the colour zones? To be totally safe we would recommend covering cameras/phones with a protective dust wrap. A little rain won’t stop the event -it just makes the colour brighter! 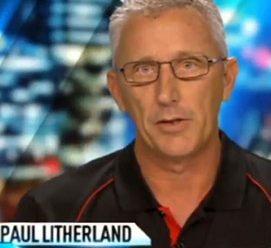 If there are major weather warnings ie thunder and lightning, then the event will be cancelled. Please feel free to email or phone the Office and we will ensure that we find an answer for you! 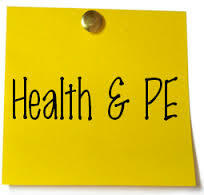 Please be advised that the P&F Meeting scheduled for this Wednesday will be held NEXT Wednesday the 12th September at 8.50am in the staffroom. Wow! Another year has come and gone and we were again blown away by our Creative Dance Troupe. 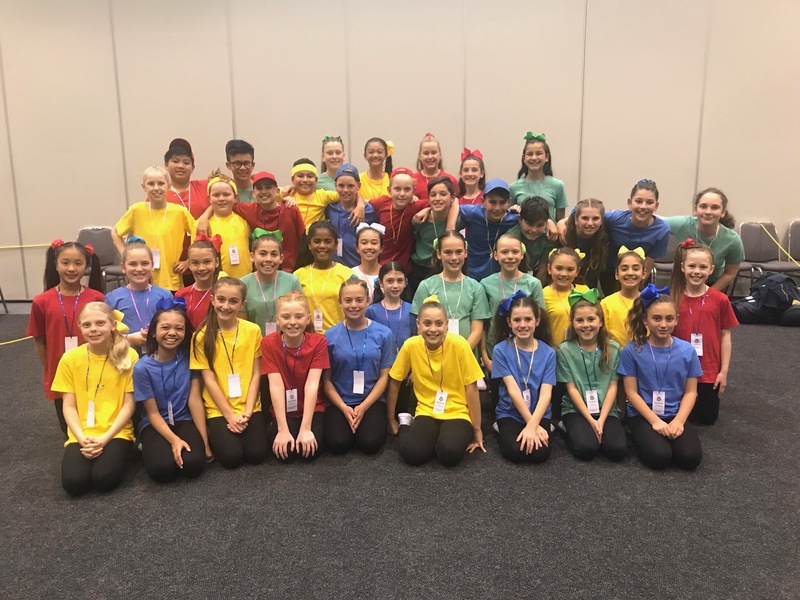 Last Friday night St Emilies Creative Dance Troupe competed in the Primary Dance section of Catholic Perming Arts Festival at the Perth Convention Centre. All 40 students represented our school beautifully and danced their hearts out. We could not be prouder of their effort, commitment and overall attitude towards dance and the arts. The students were honoured with a ‘Merit of Outstanding’ which places them in the top Catholic Primary Schools in Western Australia. We would like to take this opportunity to thank all 40 students for their hard work and dedication to this after school program. We would also like to thank the parents for their support over the past two terms.